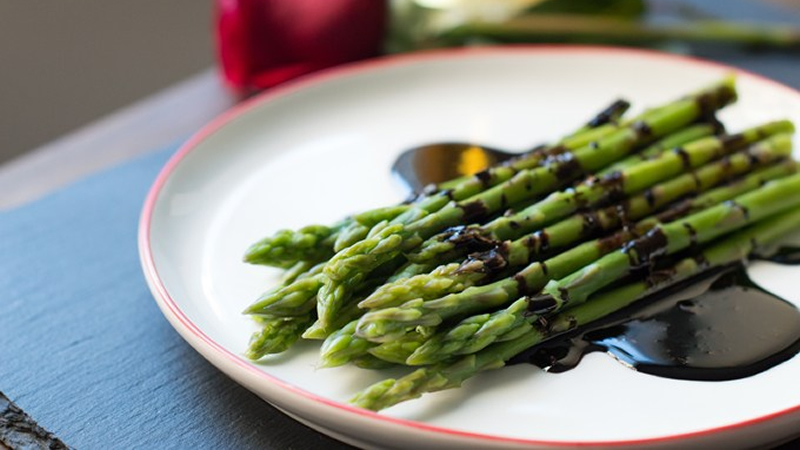 The trick with balsamic reduction is to get the consistency right. If it is too runny, it will not cover the salad ingredients and if it is too thick, it won’t drizzle evenly and the taste will be too intense. These little one pot wonders are effortless to make and deliciously pleasing to eat. The Farm Smoked Ham can easily be substituted with Gypsy Ham or Black Forest Ham. 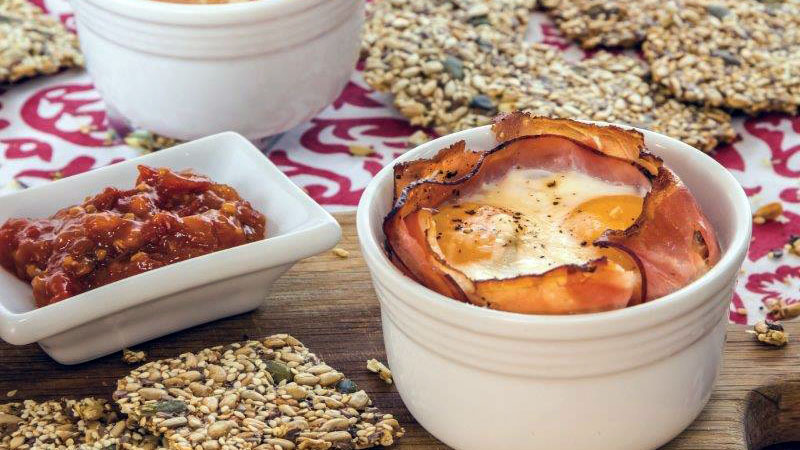 Tim Noakes converts can pair the dish with crunchy, nutty crackers while others can simply pair it with toast. The star ingredient of this salad is the dukkah, an Egyptian spice blend, which makes for a heavenly combination with the sweet potato. 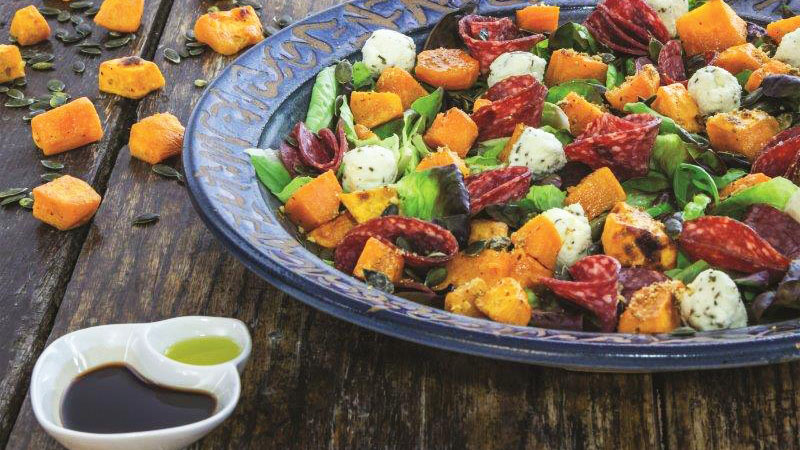 We used orange sweet potato to give the salad a wonderful, rich colour. 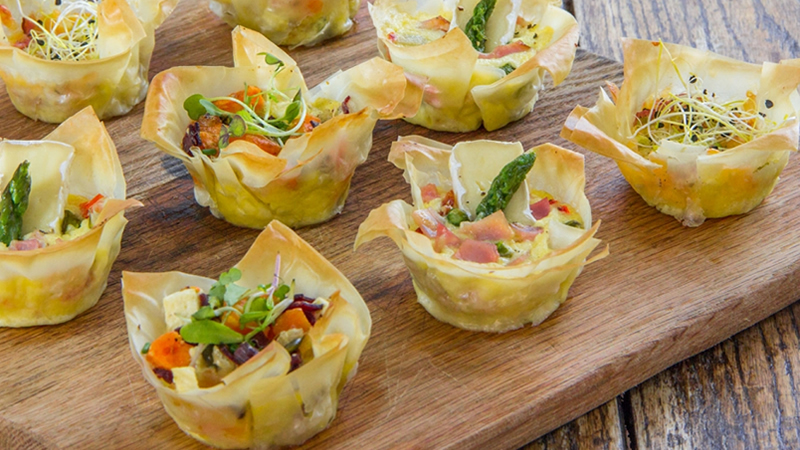 If feta balls are not available, they can be replaced with soft Danish feta. 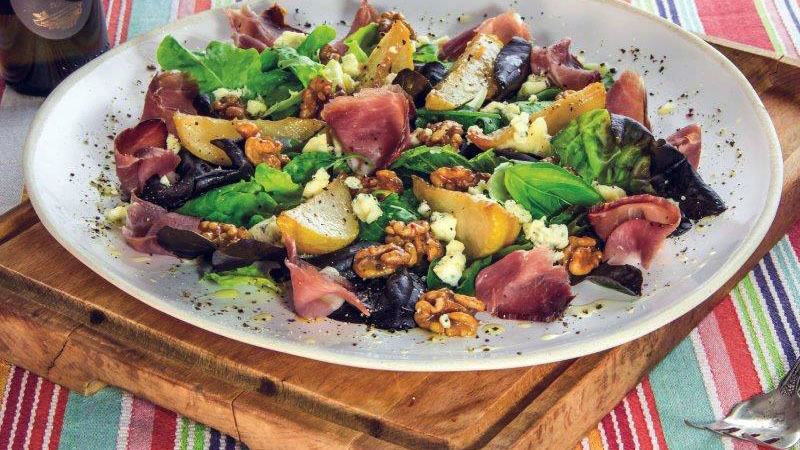 This salad can be served for lunch with crispy ciabatta or without the bread as a tasty, Banting friendly starter. There can be nothing more satisfying than the taste combination of perfectly crispy French toast layered with salty, crunchy Black Forest Ham and drizzled with warm, sweet honey. The nutty flavour of the butter decadently rounds out this perfect breakfast meal. 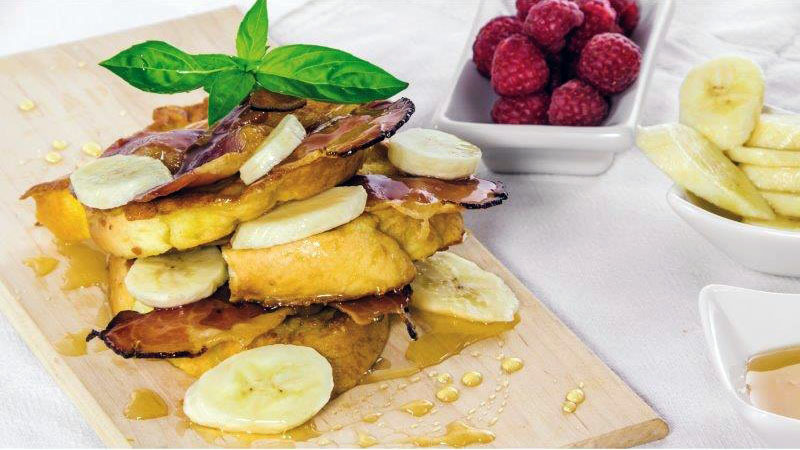 Serve with bananas and raspberries or other fresh fruits.